As the United Way, we serve to areas that are in need to achieve positive results. As a large county, reaching all areas of impact throughout Oswego County can be a challenge at times. It is because of our annual campaign that we are able to help provide solutions. With a commitment to our campaign, whether it is a workplace or an individual donation we are sure to succeed once again. Let’s work together to meet the needs of Oswego County. 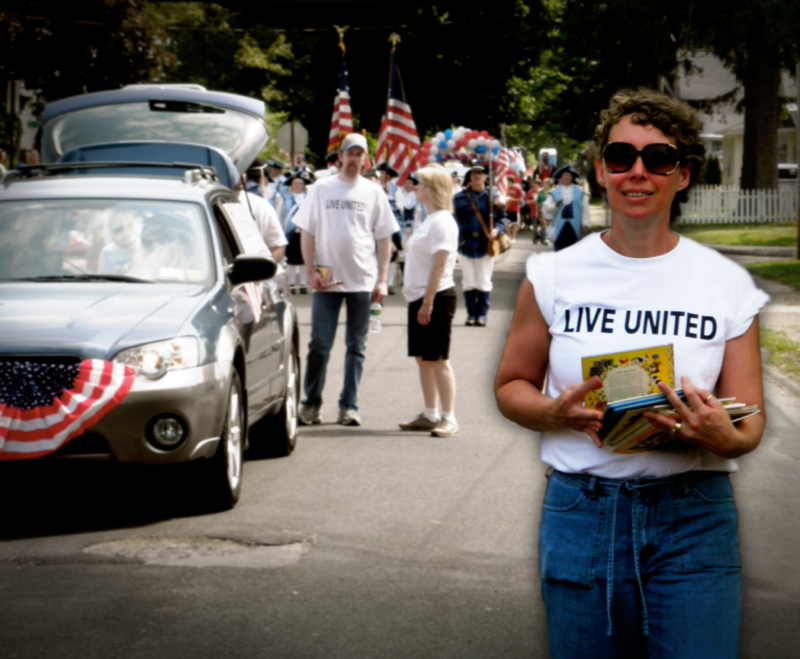 One of the easiest ways to contribute to the United Way of Greater Oswego County is through payroll deduction. Check with your human resource department and learn how you can sign up to support the United Way campaign of Greater Oswego County. Does your employment not offer a workplace campaign? Interested in starting one? Are you an individual, small business owner, retiree or community supporter who would like to make an individual donation? Download an individual donor pledge form to mail in.